2018 Ford F-150 Lariat - Leather Seats - Cooled Seats Guard (met), 375HP 3.5L V6 Cylinder Engine | College Ford Lincoln Ltd.
Find the Used car, truck or SUV you've been looking for by browsing through our Used Inventory. Compare at $49653 - Our Price is just $48207! Smart engineering, impressive tech, and rugged styling make the F-150 hard to pass up. This 2018 Ford F-150 is for sale today in Lethbridge. High-strength, military-grade aluminum construction in the body of this F-150 cuts out weight without sacrificing toughness. The drivetrain at the heart of the F-150 delivers the power and torque you need to get the job done. The perfect truck for work and play, this Ford gives you the power you need, the features you want, and the style you crave. This crew cab 4X4 pickup has 36205 kms. It's guard (met) in colour. It has a 10 speed auto transmission and is powered by a 375HP 3.5L V6 Cylinder Engine. This vehicle has been upgraded with the following features: Leather Seats, Cooled Seats, Bluetooth, Rear View Camera, Remote Start, Heated Seats, Aluminum Wheels. It has some remaining factory warranty for added peace of mind. Our F-150's trim level is Lariat. The Lariat trim adds some extra luxury and style to this hard-working F-150. It comes with leather seats which are heated and cooled in front, a SYNC 3 infotainment system with Bluetooth and SiriusXM, a rearview camera with rear parking sensors, dual-zone automatic climate control, remote engine start, chrome exterior trim, aluminum wheels, fog lights, and more. College Ford Lincoln Ltd. is your Lethbridge, AB Ford & Lincoln car, truck and SUV dealership. View pictures, details, specs and features on our entire inventory. 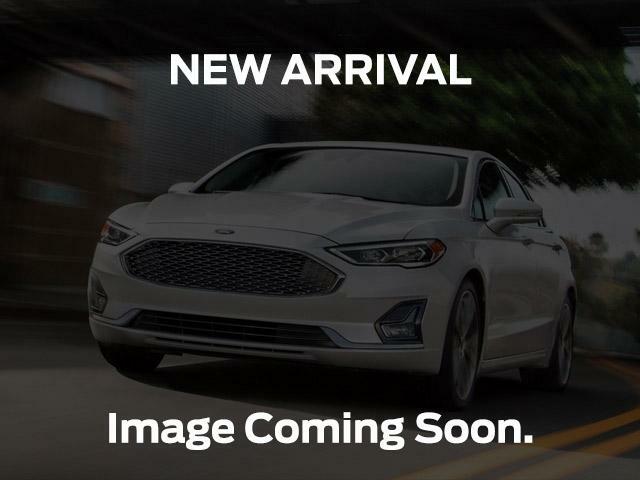 Get a FREE one-click quote or speak to a member of the College Ford Lincoln Ltd. Internet Sales Team for more information on purchasing one of our Used vehicles.